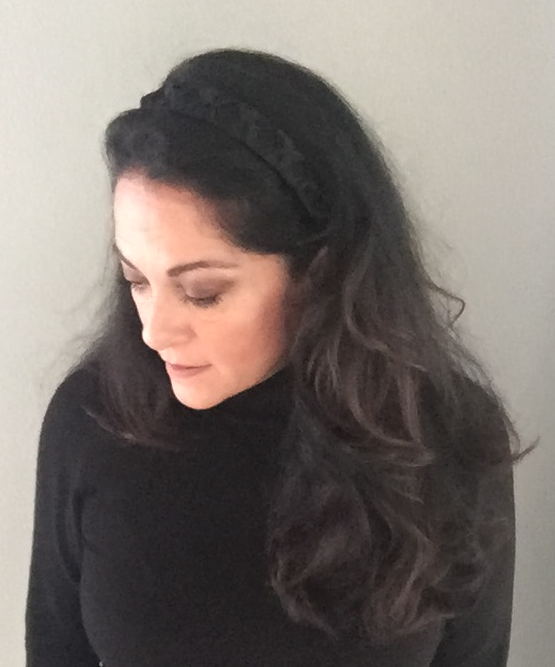 1" silk headband with wide silk twists all around. 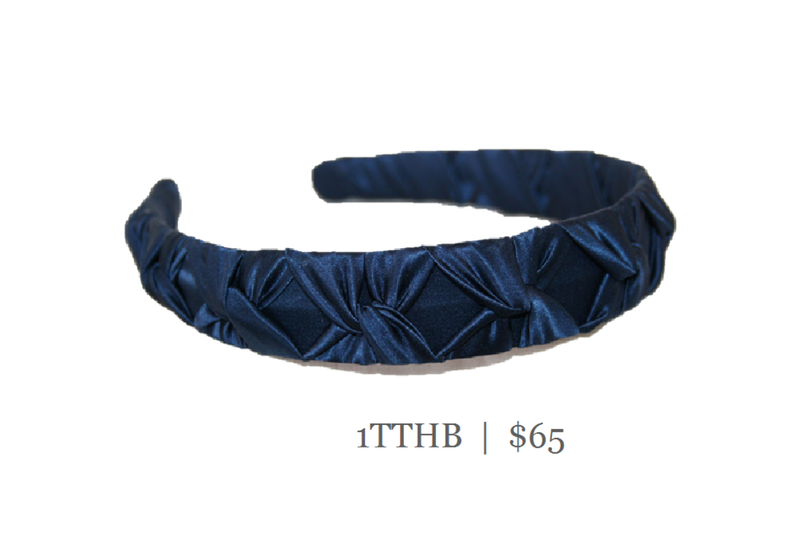 The silk is wrapped on a flexible French headband that tapers at the ends to ensure comfort. Classic styling to wear everyday.